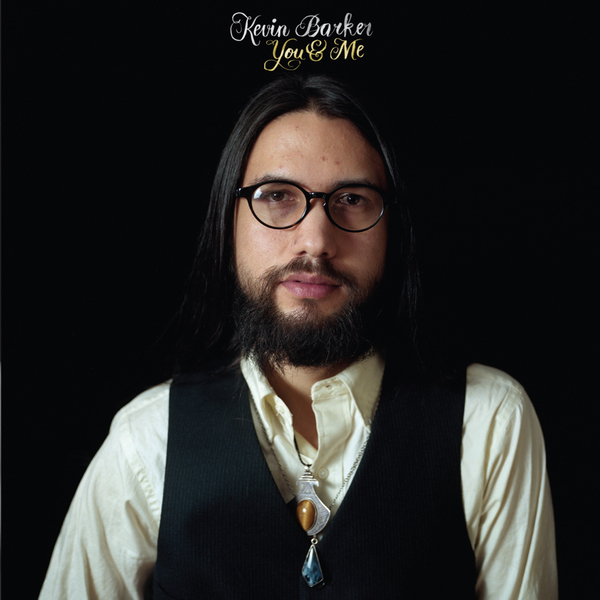 You may have previously picked up on Kevin Barker's work back when he was recording as Currituck County and playing sideman to Antony & The Johnsons, Vashti Bunyan, Joanna Newsom and Devendra Banhart. Now, Barker has called in a few favours from his Americana A-lister pals, recruiting a band that boasts members of Wilco, The Shins and Espers, recorded under the supervision of the estimable Thom Monahan. Barker has previously established a reputation as a highly articulate folk guitarist in a Bert Jansch-like mold (as exemplified here on 'Bless You On Your Way') but here he takes on a more electrified, fully developed sound that recalls The Band or CSNY, putting plenty of flesh on the bones of these admirably well-crafted songs. Highly recommended.